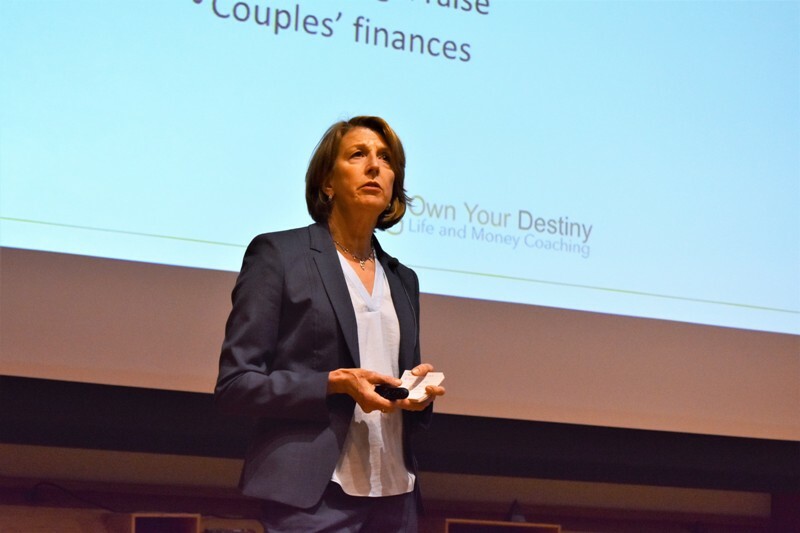 I was honored to speak to 100 or so Cornell women earlier this month about building financial confidence and healthy financial habits as they graduate and head into the real world. They asked great questions, they were clearly engaged, and they were very obviously on track to do amazing things in this world. I left Ithaca hopeful about their future and energized by their intelligence and drive. But as I reflected later on the questions they asked, I was struck by something. These Cornell women will be just fine: they are highly intelligent and, more importantly, confident. 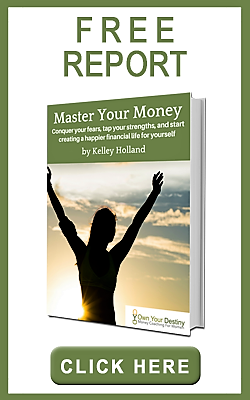 They believe they can succeed in managing their money and in life overall. They didn’t show the least hesitation about taking charge of their finances or their future. Wouldn’t it be great if more girls and young women felt that way? That’s one of the most important things I work on with clients. Most of the people who seek me out are incredibly accomplished. They are entrepreneurs, authors, executives, professors, even financial professionals. When it comes to money and personal finance, though, a lot of them feel shame, guilt, and inadequacy. Their successes in other parts of their lives seem to slip away. Without confidence, though, they struggle to make the changes they say they want in their money lives. Wouldn’t you? If you didn’t really believe you could accomplish your goal, would you feel motivated to try? It’s human nature for low confidence to impede personal progress. And guess what – my clients are not unusual. Only 43% of women in a 2017 study said they were confident in their investments, compared to 56% of men. And a very recent study out of Canada found that only 31% of women were confident in their financial knowledge, compared to 49% of men. That’s why I am passionate about helping women develop not just financial capability, not just money smarts, but financial confidence. I want to help women bring their myriad strengths and talents to the task of taking charge of their finances. I want to help them see that their way may not be their partner’s way, and that’s fine. I want them to feel empowered to use money like the tool it is to help them realize their dreams. I’d like to help every woman feel the confidence those Cornell women radiated. It’s a powerful thing. And I am confident that when they do, they’ll manage their money like the successes they are.